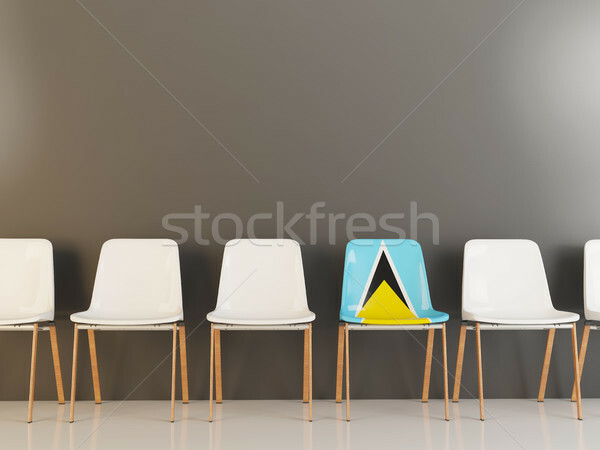 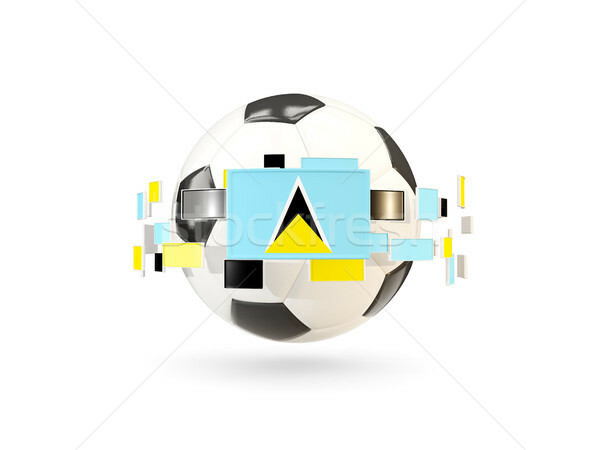 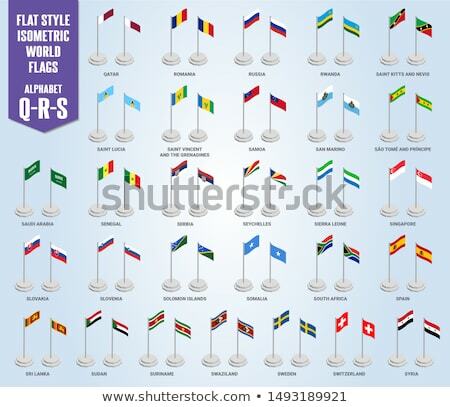 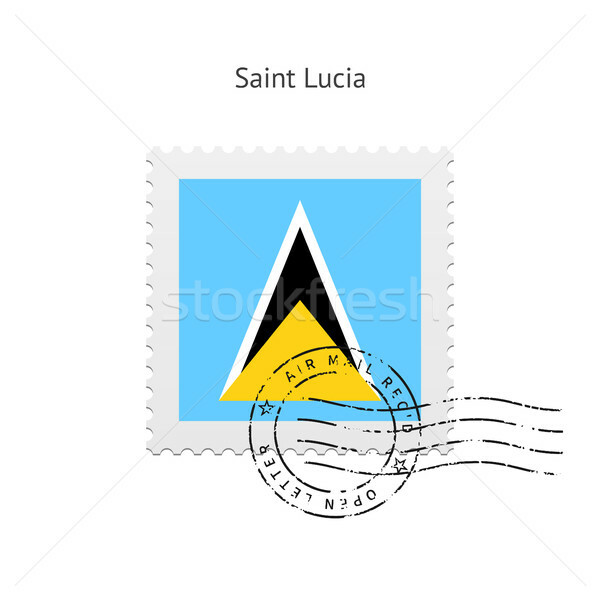 Russia and Saint Lucia - Miniature Flags. 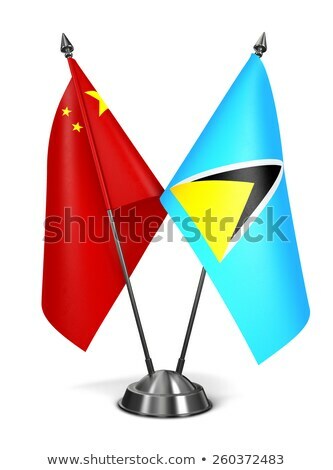 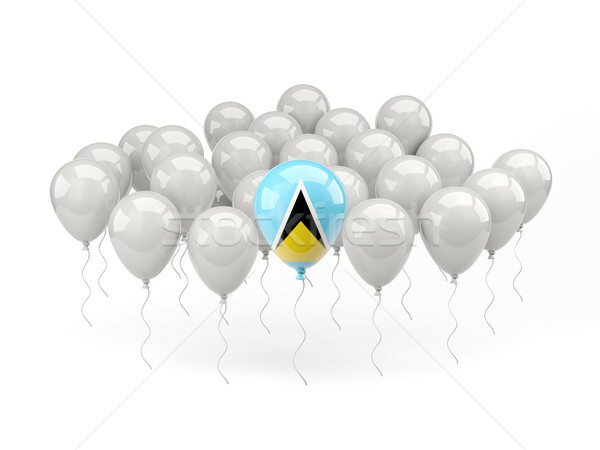 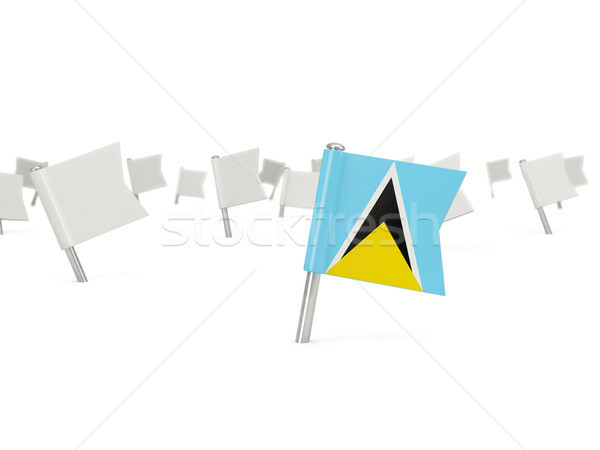 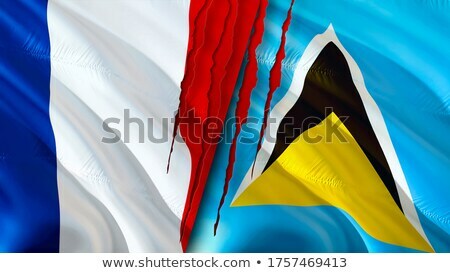 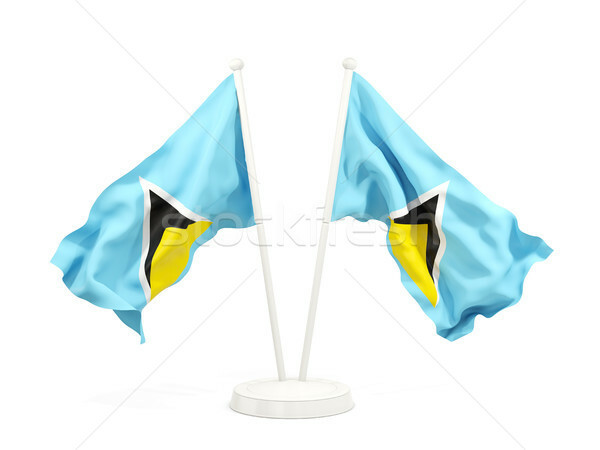 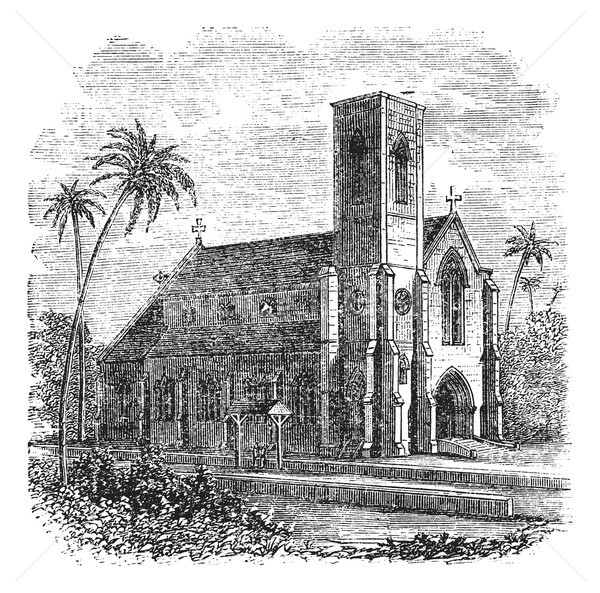 China and Saint Lucia - Miniature Flags. 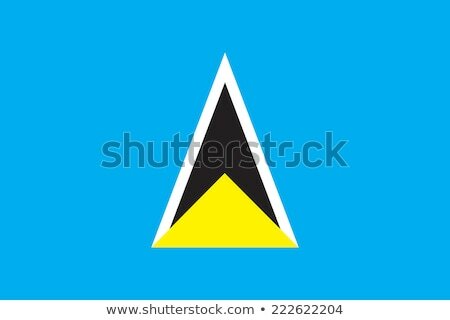 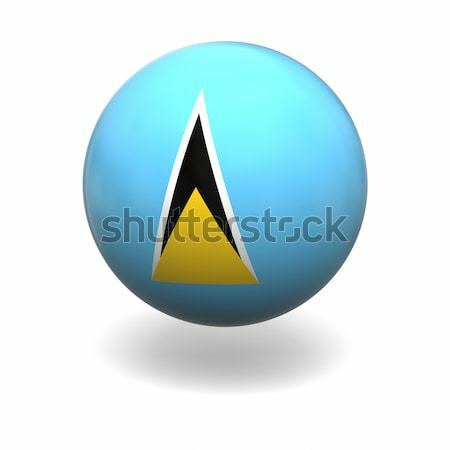 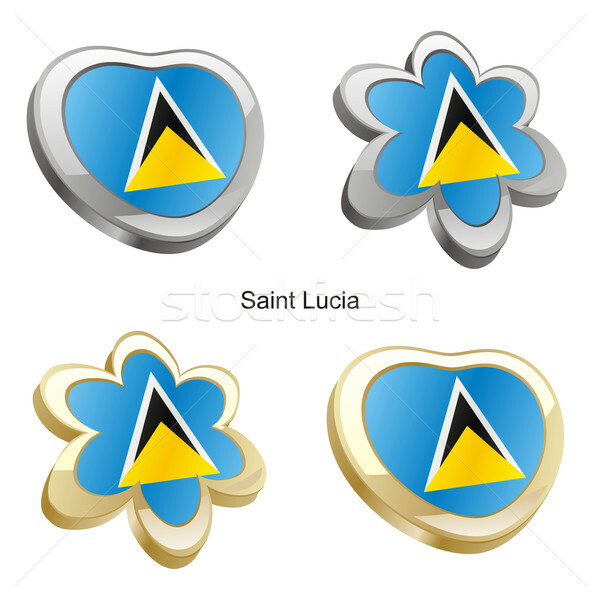 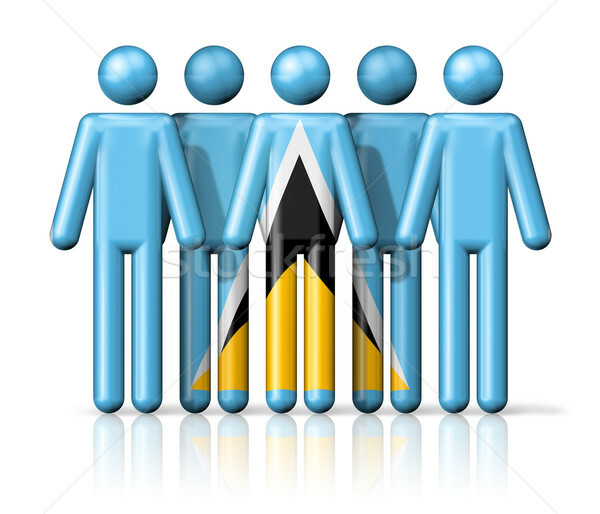 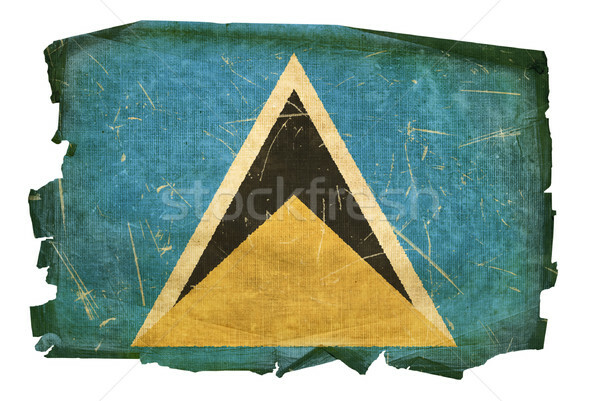 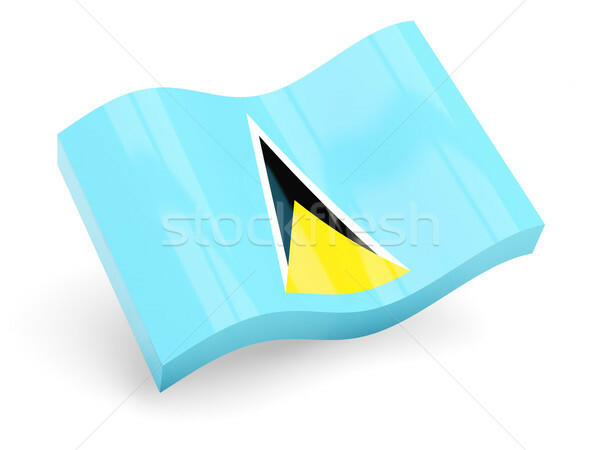 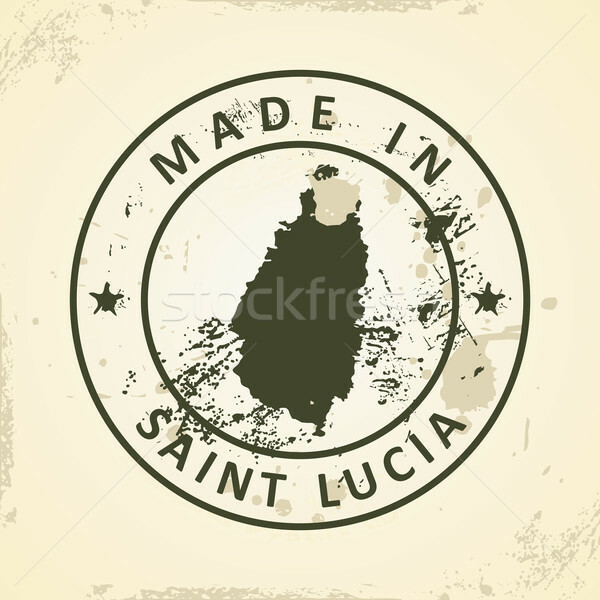 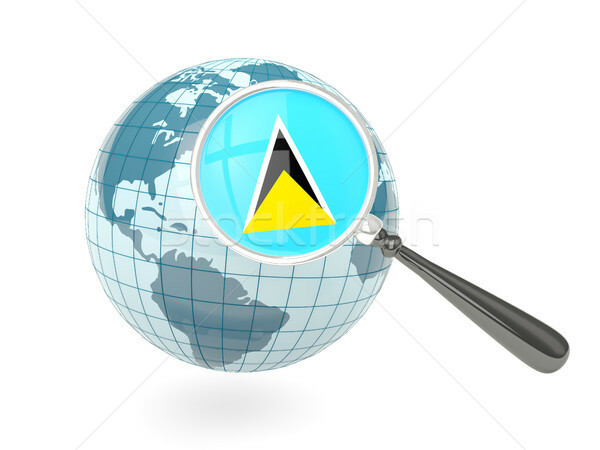 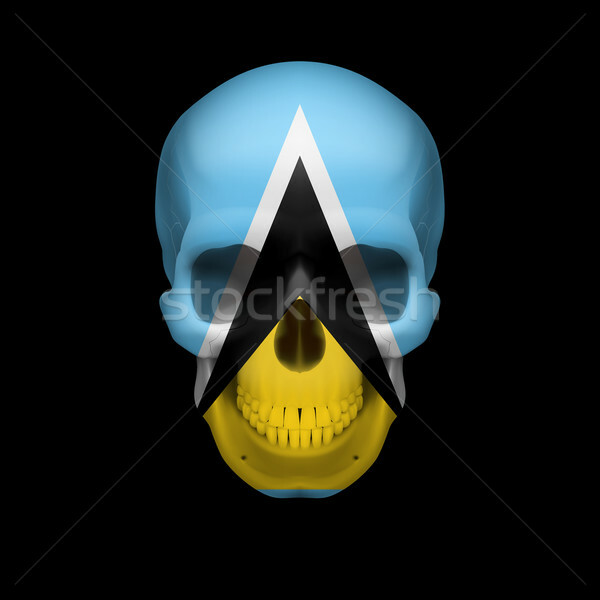 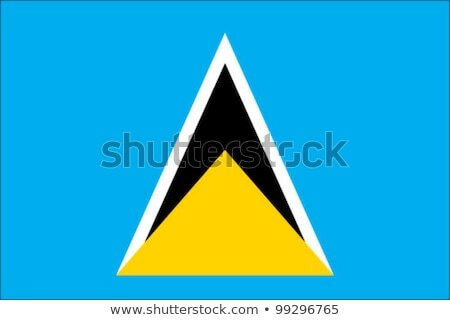 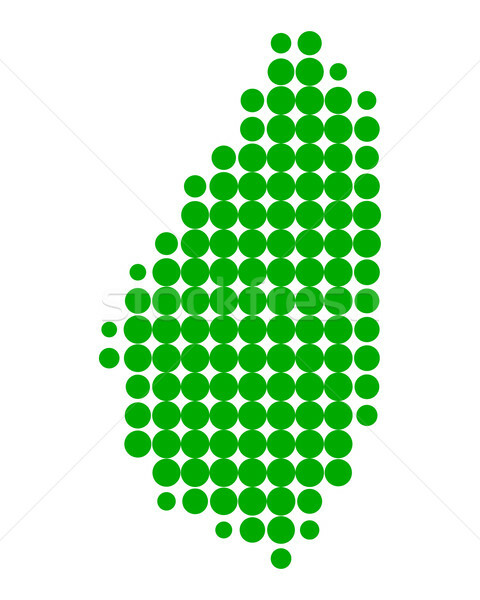 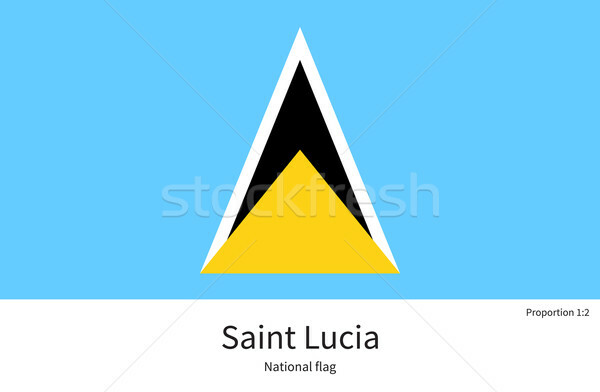 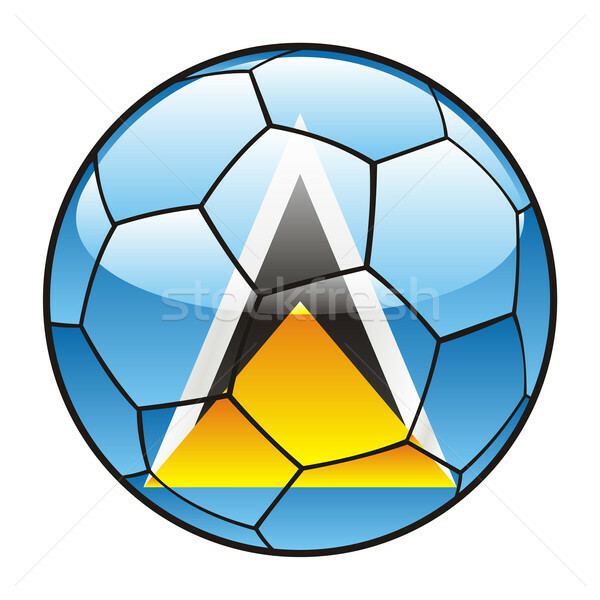 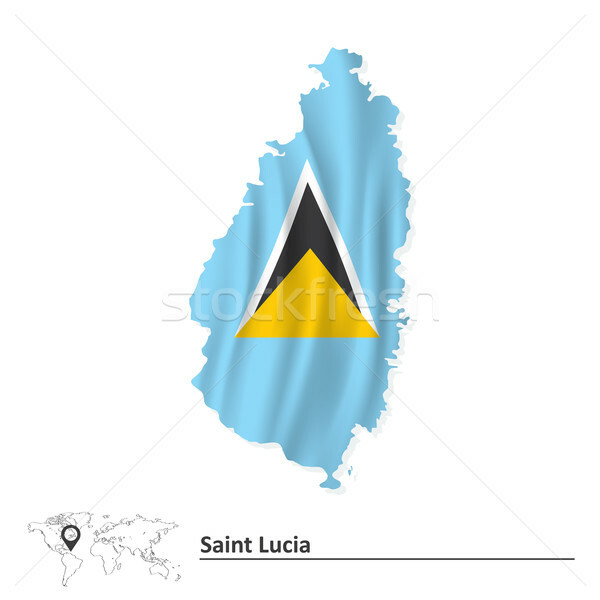 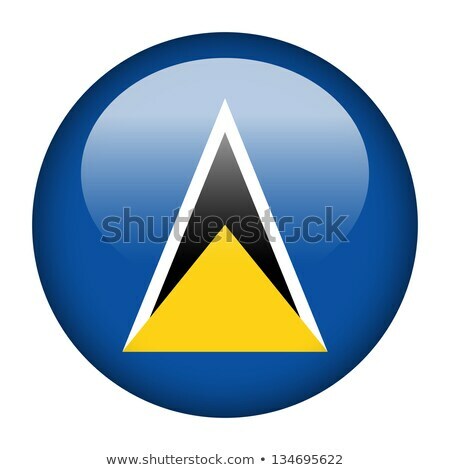 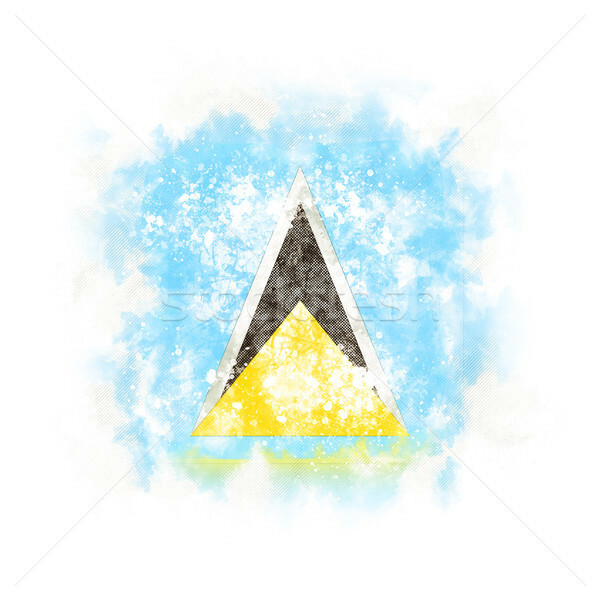 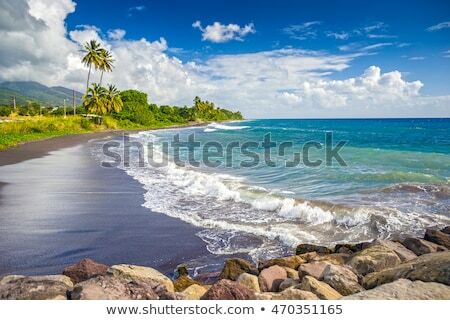 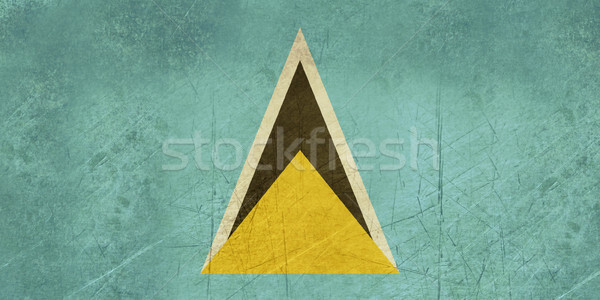 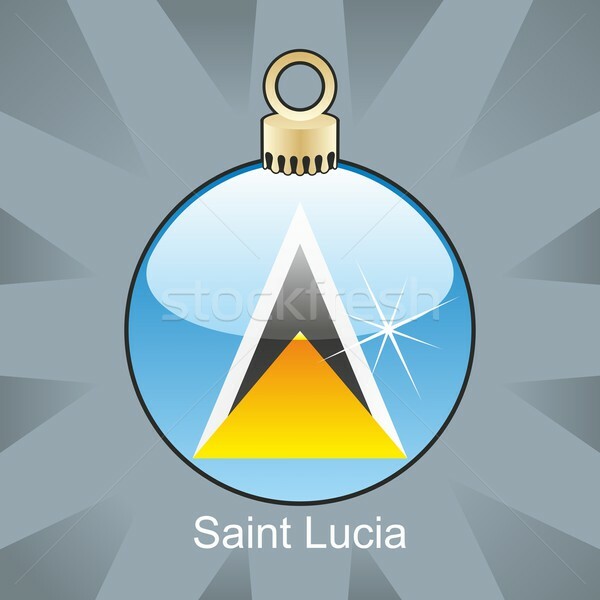 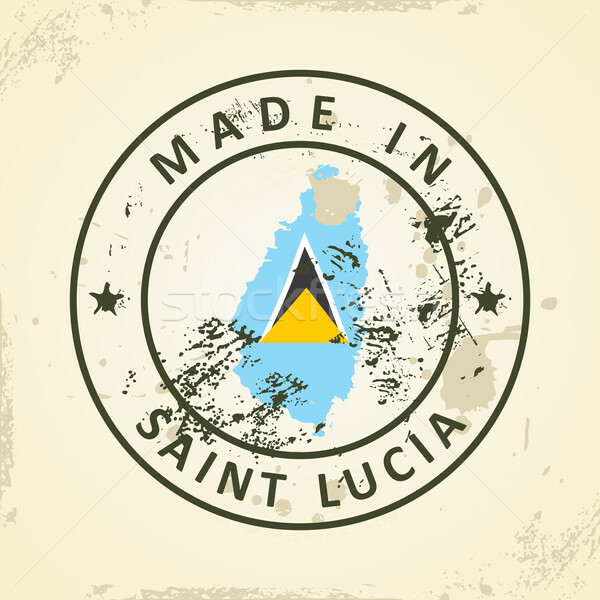 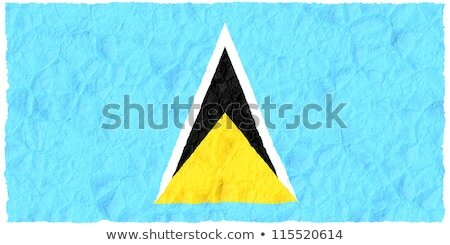 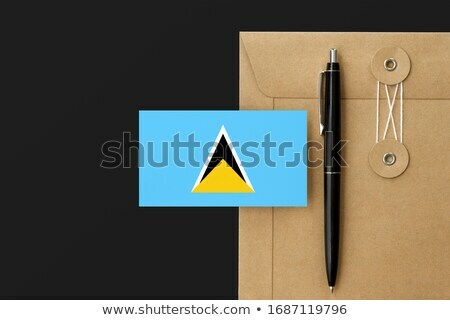 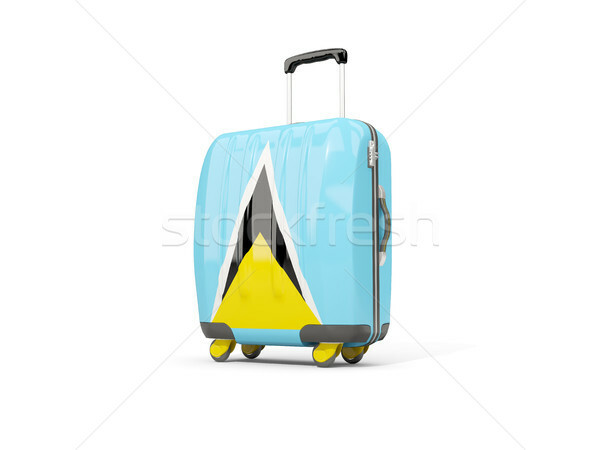 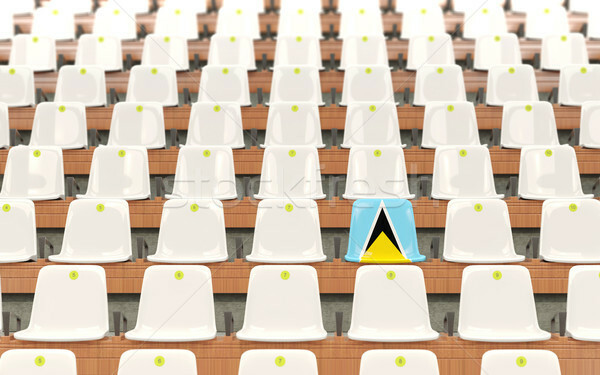 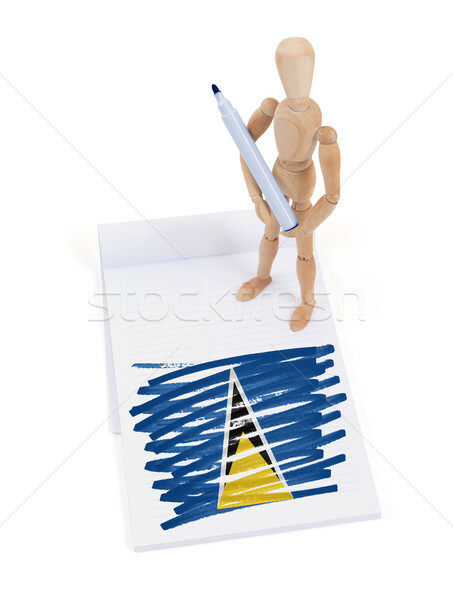 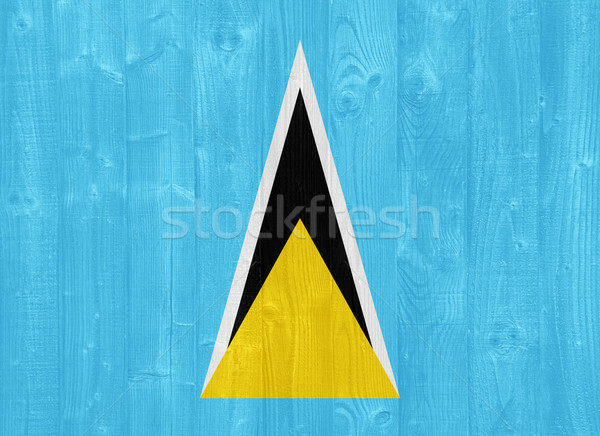 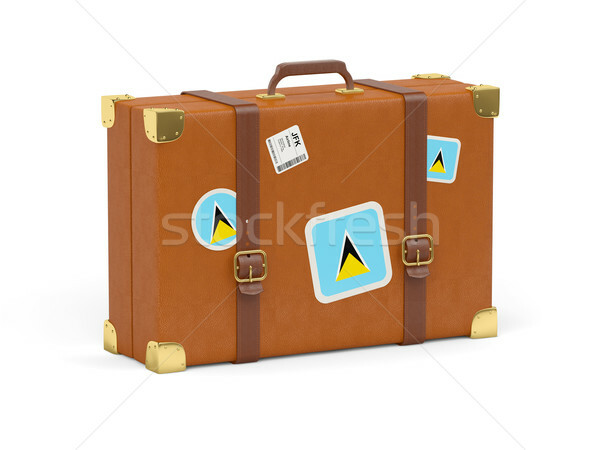 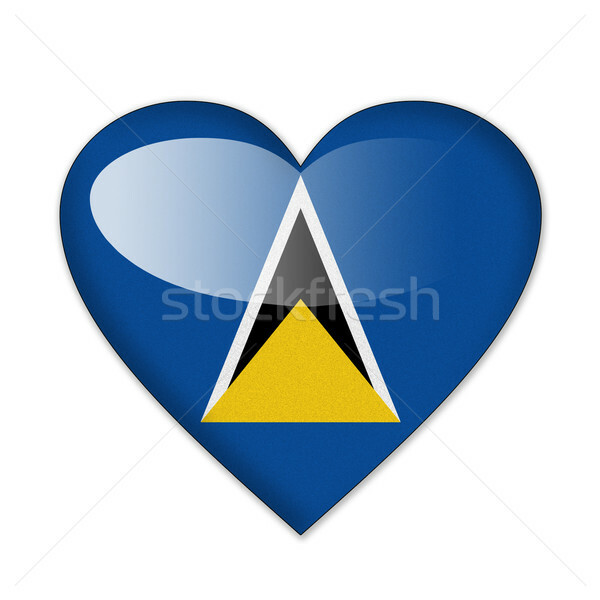 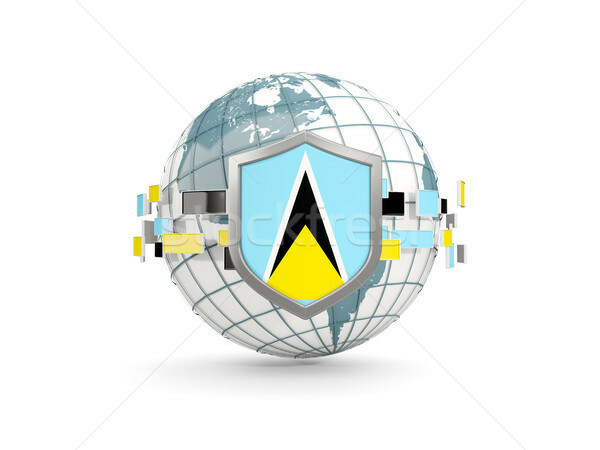 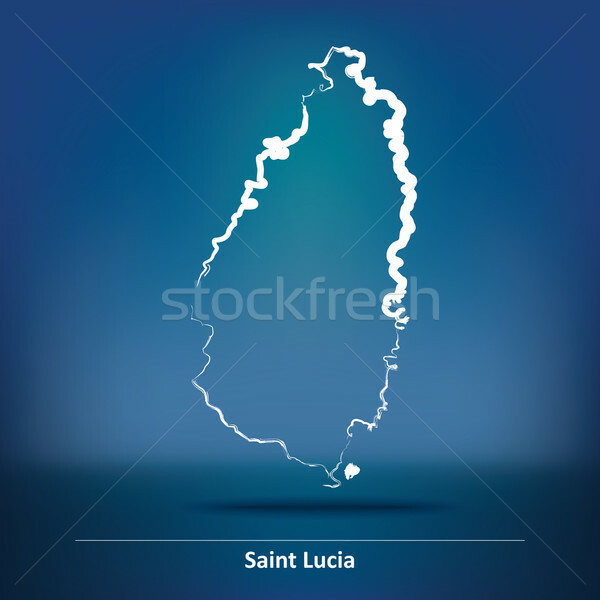 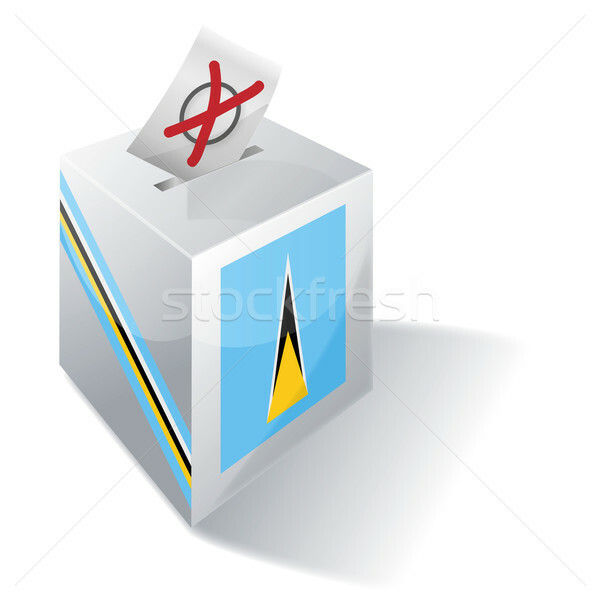 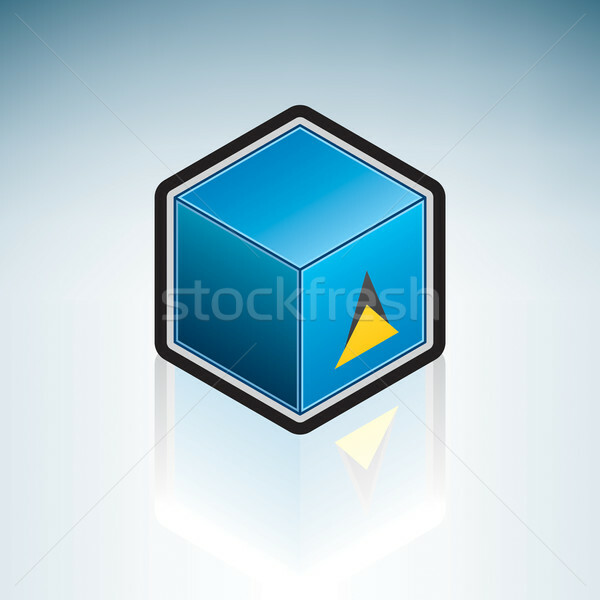 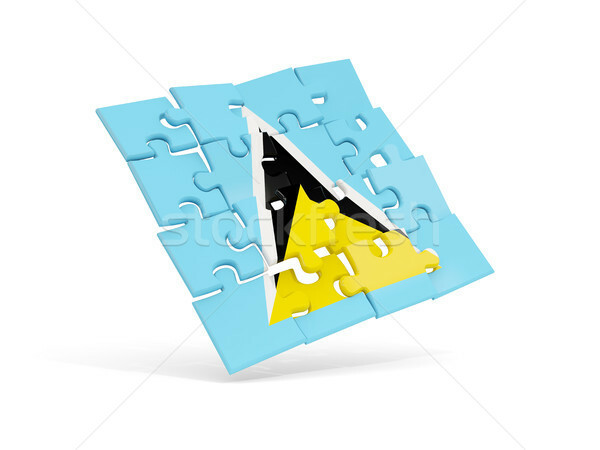 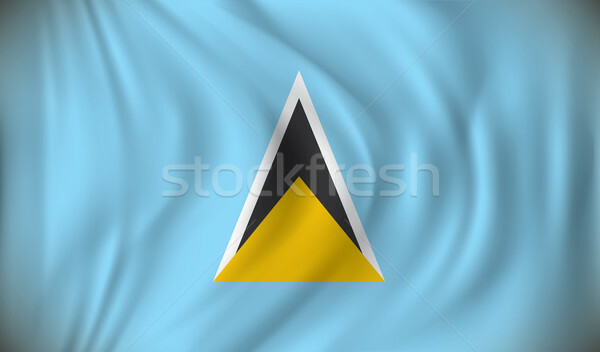 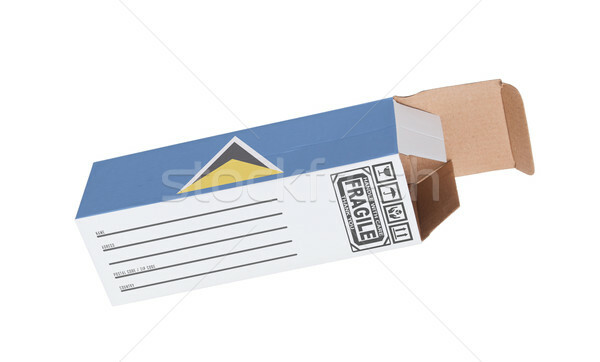 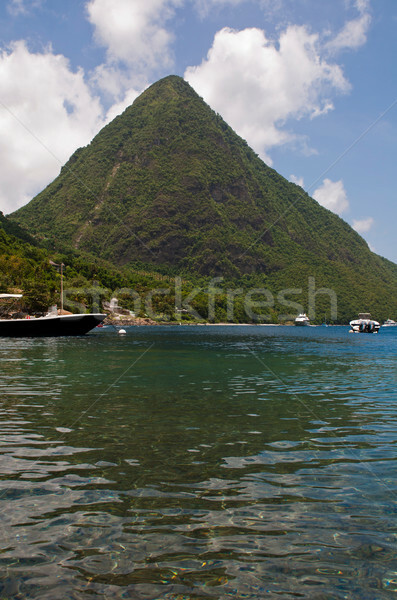 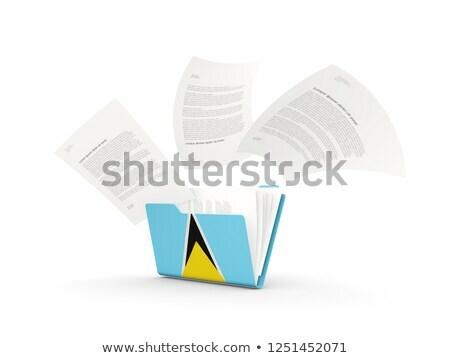 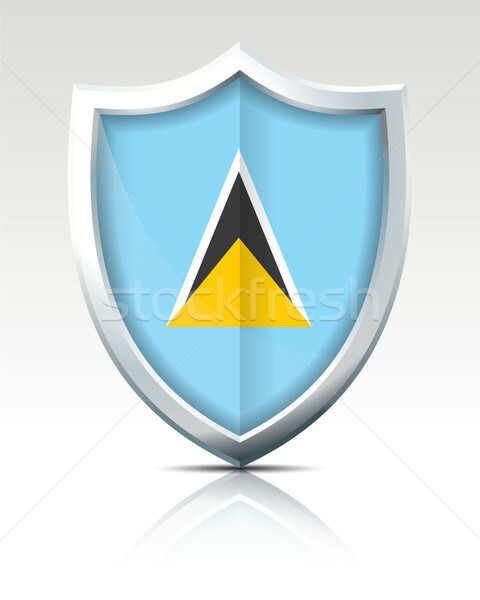 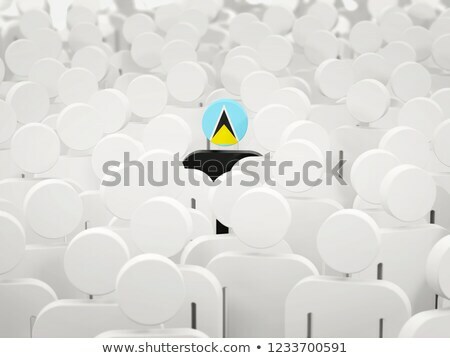 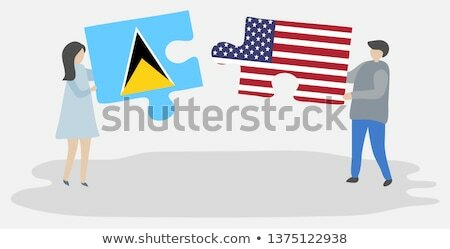 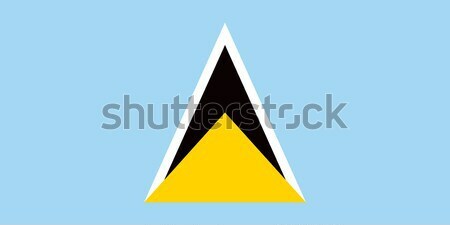 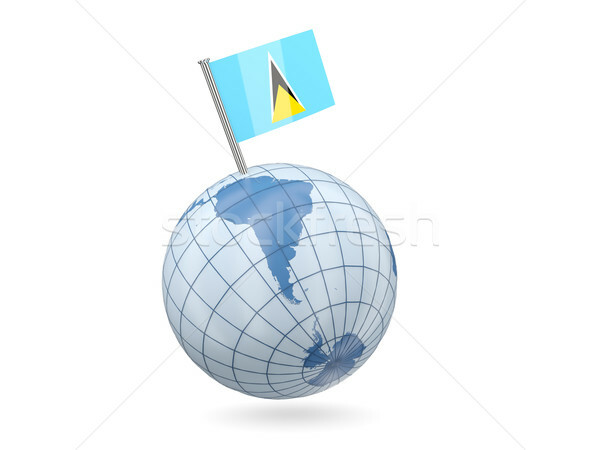 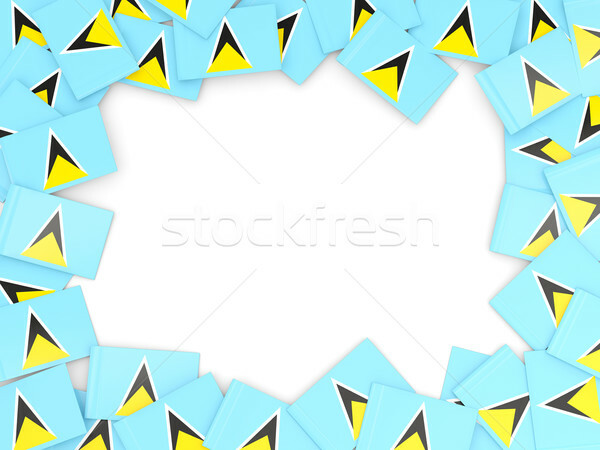 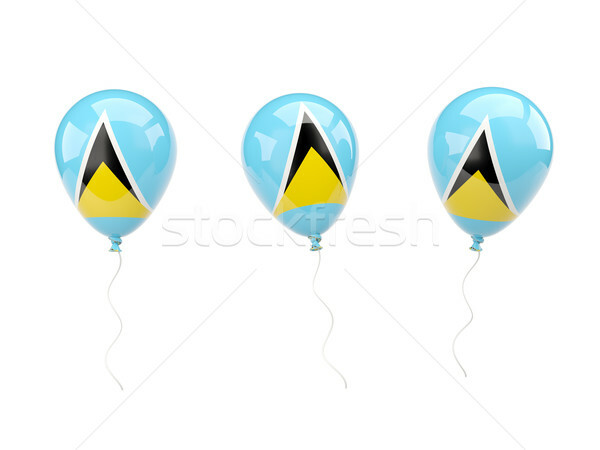 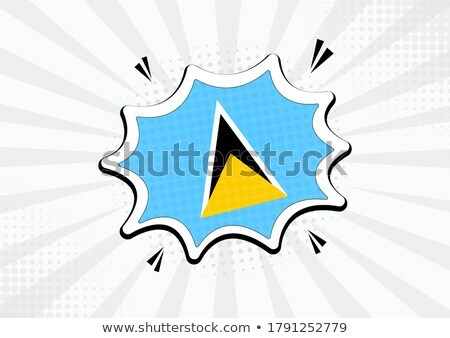 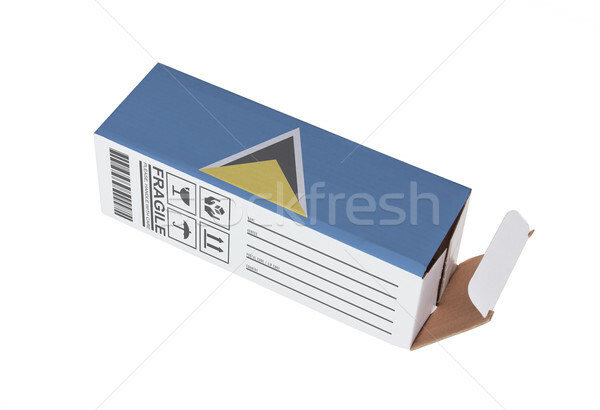 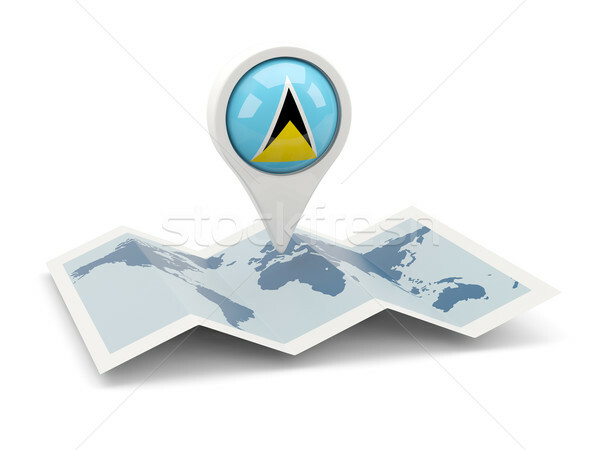 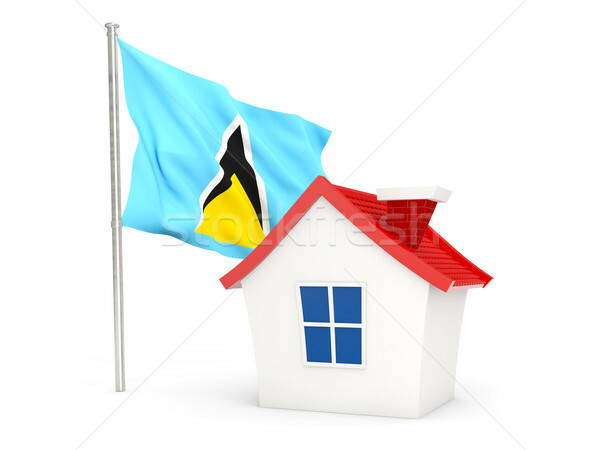 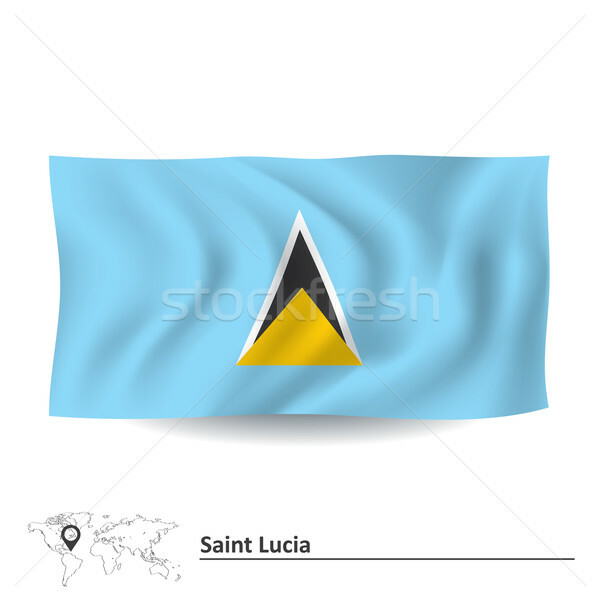 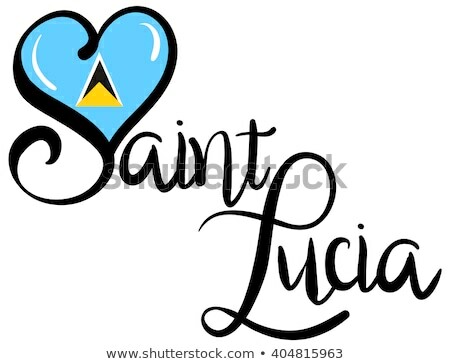 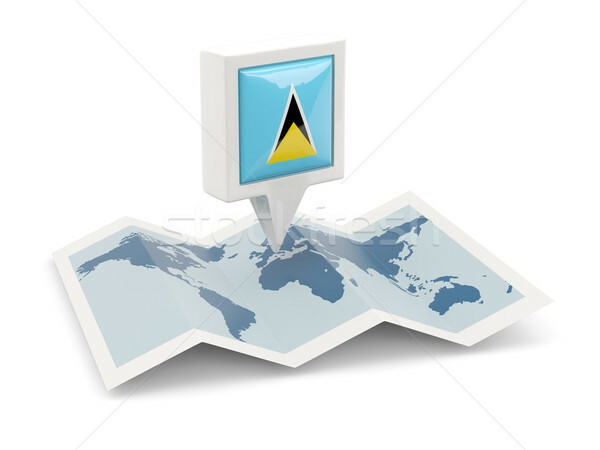 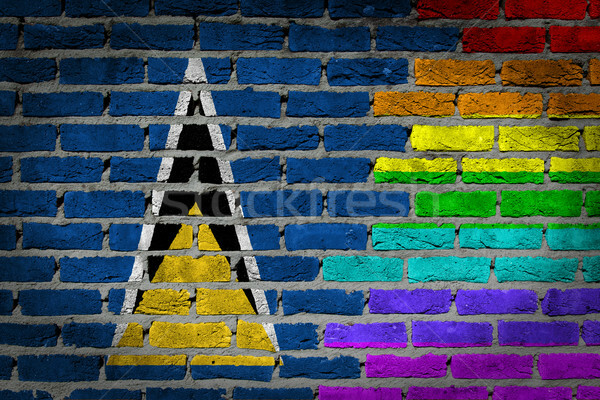 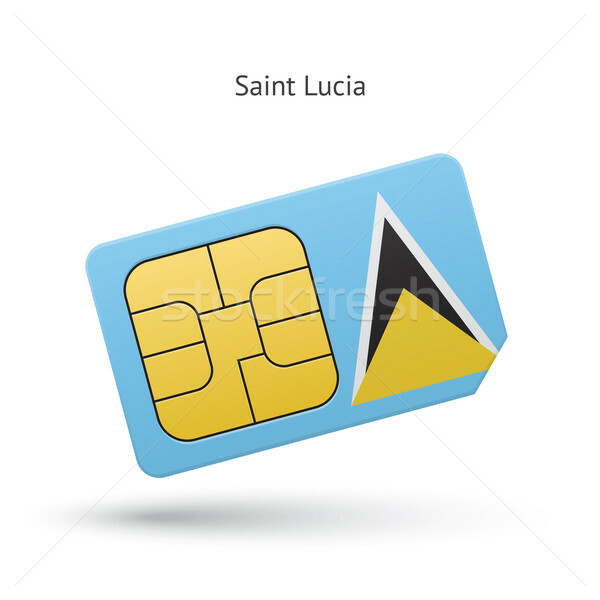 Saint Lucia mobile phone sim card with flag.